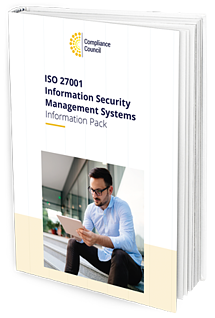 What you need to know about a compliant information security management system. 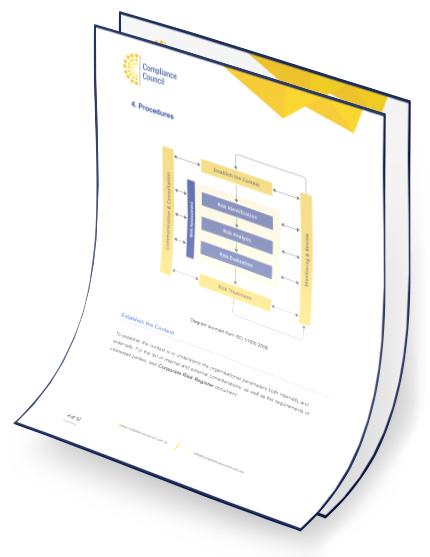 This risk management toolkit includes a corporate risk register, inventory of assets template and risk management procedure. 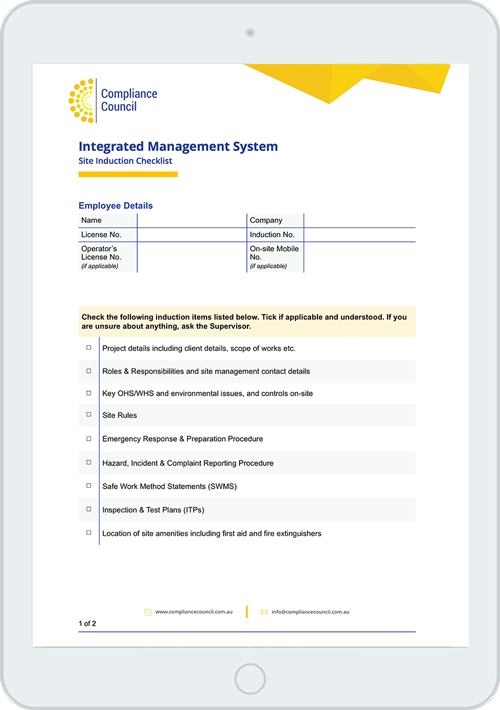 Including a Safe Work Method Statement template, Site Induction Checklist, Emergency Plan template and more. Whether it's removable media or human error, every office has its weak points. 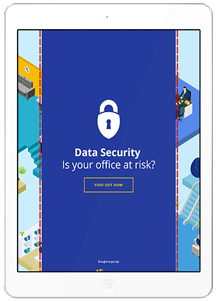 Discover yours with our interactive risk analysis. 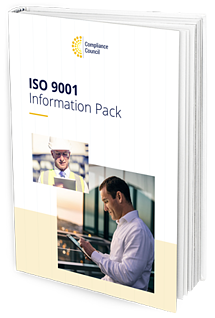 For construction businesses that are serious about doing the job right. 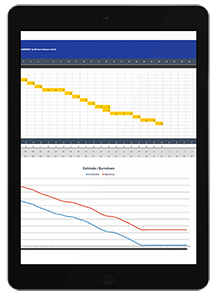 Including an Inspection and Test Plan template and burndown chart. 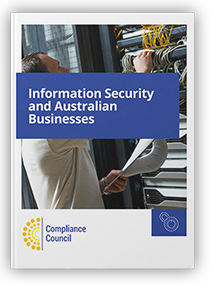 29% of Australian SMEs have no information security policies in place. Learn why your business can't afford to be one of them. 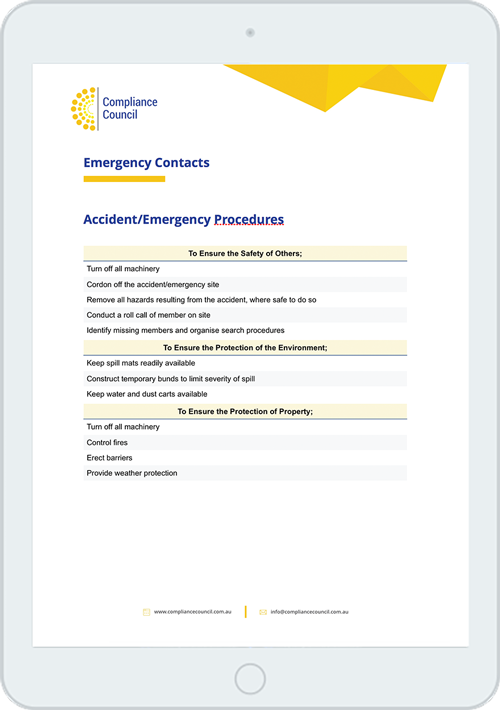 Download your free Emergency Plan and Evacuation template. 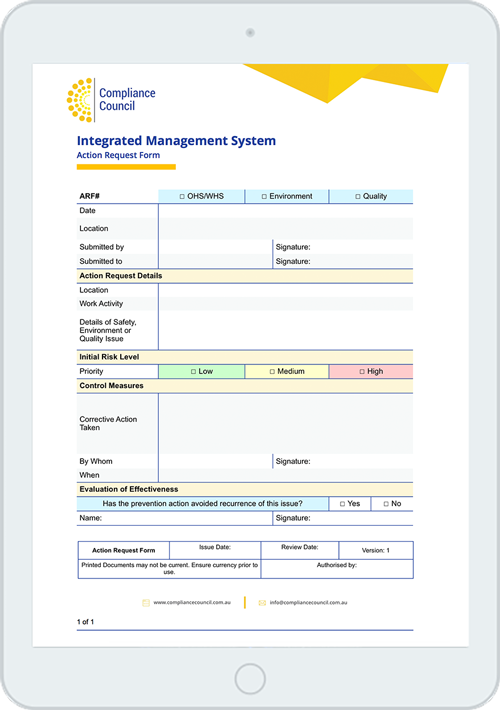 Download your free Action Request Form template. 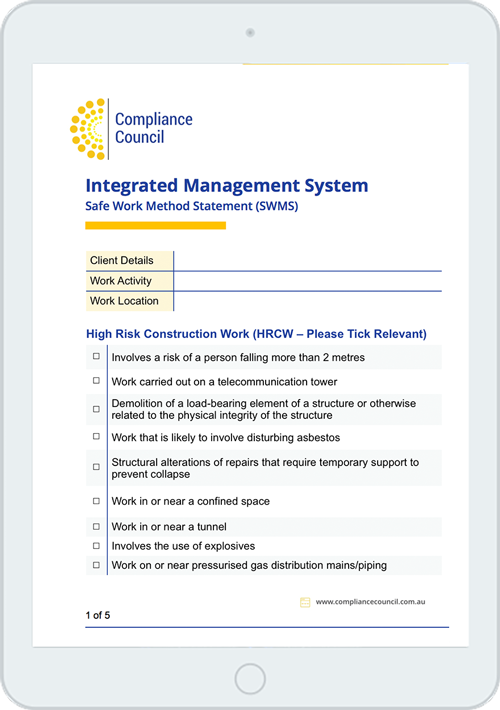 Download your free Safe Work Method Statement template. 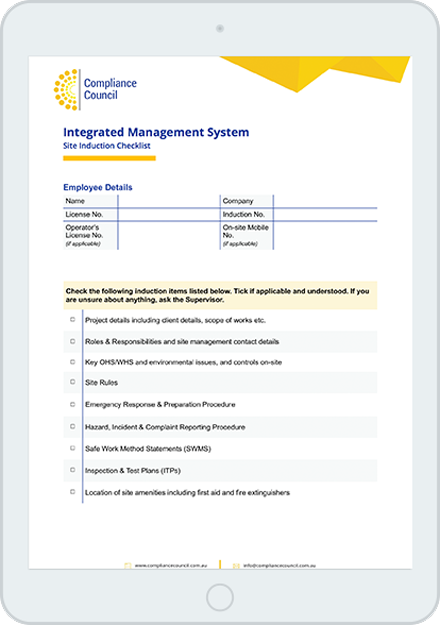 Download your free Site Induction Checklist template. 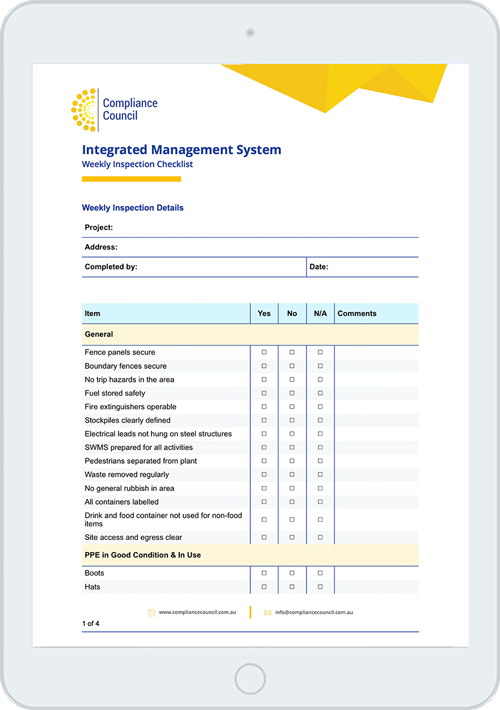 Download your free Weekly Inspection Checklist template.